Enterprise mail servers are critical to business,and it is imperative to make sure that they are always up and running. It is no easy task to monitor this complex environment as you need to take a closer look at the underlying components embedded within the application and gauge how they impact performance. 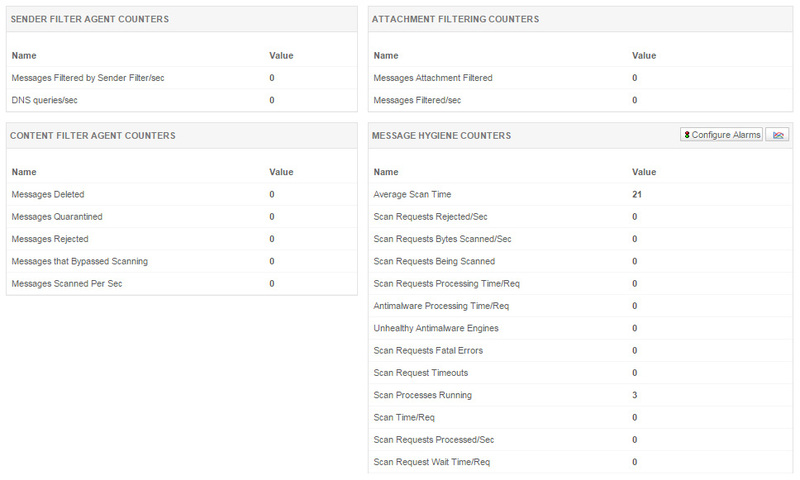 Get deep insights into the health and performance of your Microsoft Exchange server using the right monitoring tool. Applications Manager detects and fixes performance problems deftly and makes sure your MS Exchange server is always stays up and running. No programming or scripting skills required. 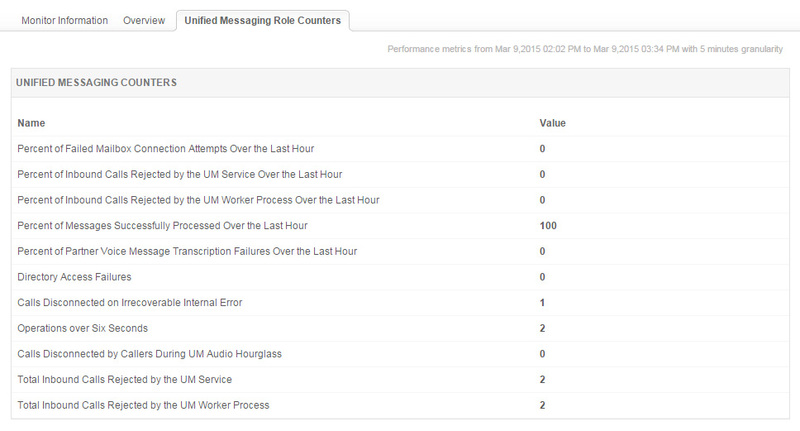 Applications Manager supports Exchange monitoring for multi-server roles like Mailbox, Client Access, Unified Messaging , Hub Transport and Edge Transport. Gain access to all the available server roles, get information about different exchange services and performance counters critical to each server role. Hub Transport / Edge Transport : Monitor details like scan time, number of scan requests that are rejected or timed-out, blocked recipients etc, to ensure better security against viruses and spam. 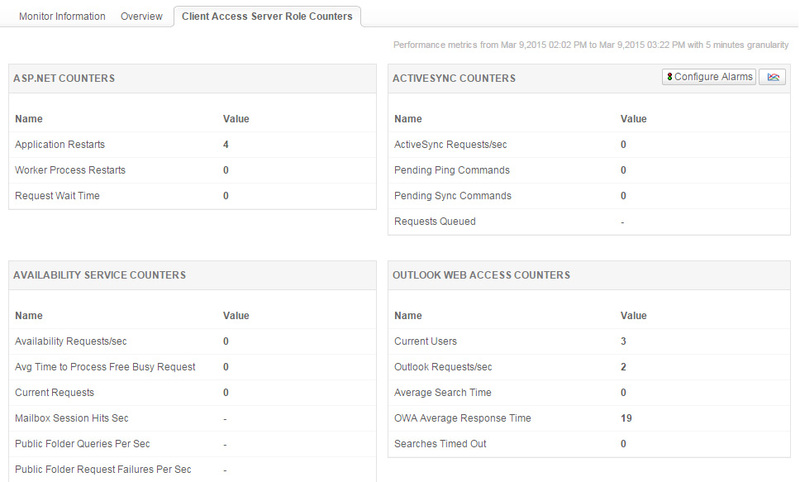 The added support for Powershell mode helps monitor your exchange servers more efficiently. 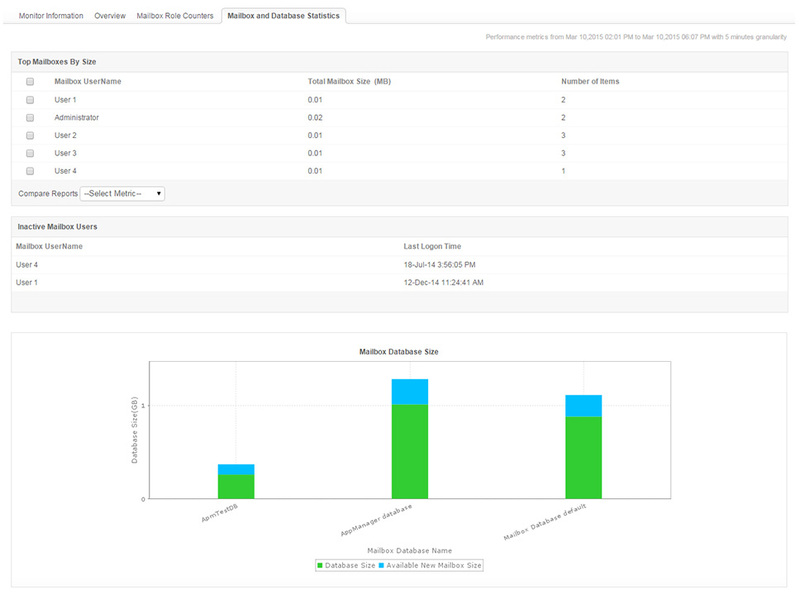 Get more details about the available mailbox database size, space occupied and detect the number of dormant or inactive mailboxes to free up storage. 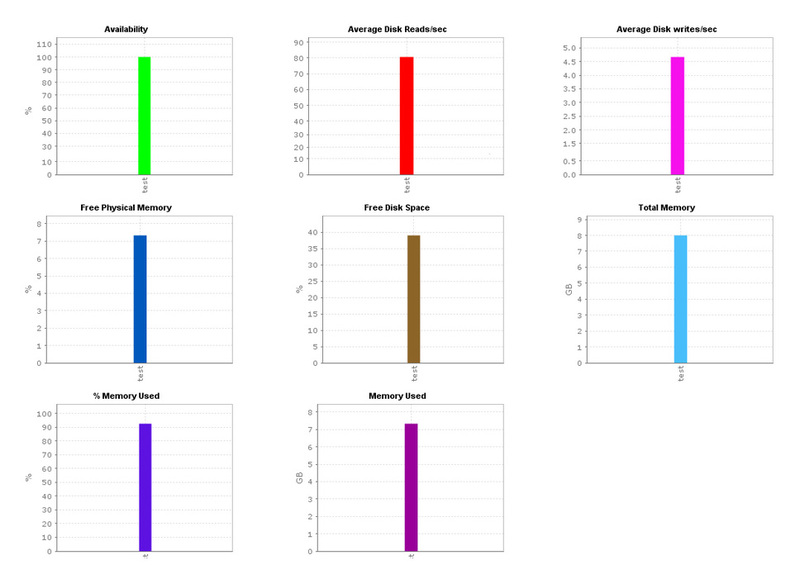 You can determine whether the same database is shared by many, and then decide to move one of the users to another database, if the consumption is very high. For larger IT environments, there may be multiple servers which may be part of a database availability group (DAG). Get a list of all the member servers and the status of all database copies that are part of the DAG. 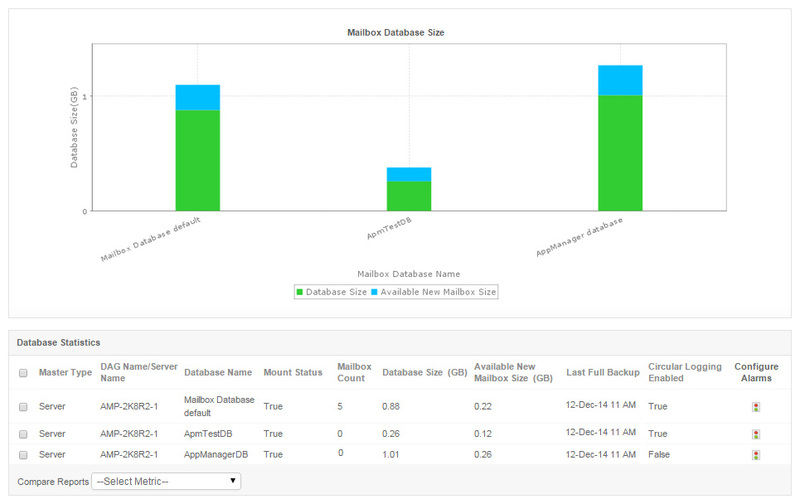 You can easily view details about the databases, its size, copy status, configure alerts for database failover and backup status using built-in dashboards and reporting facility.